We just added a new page called Notation Booster. You can replay a game by reading the notation and moving piece in the board. 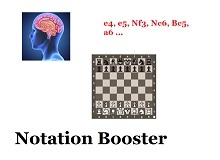 It will boost your notation skill because your chess brain needs to associate notation to board coordinate. Try it! HUMANS ARE LOSING. 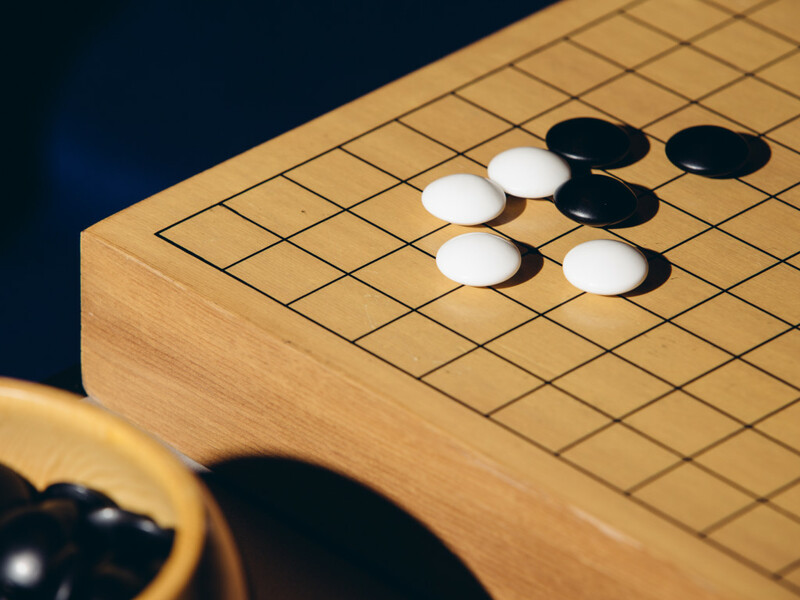 Last week artificial intelligence, for the first time in history, secured a definitive victory over a grandmaster Go player. While chess playing humans were outpaced by computer brains almost two decades ago, Go is multitudes more complex than chess, with an estimated 10761 possible games (Chess tops out around 10120). 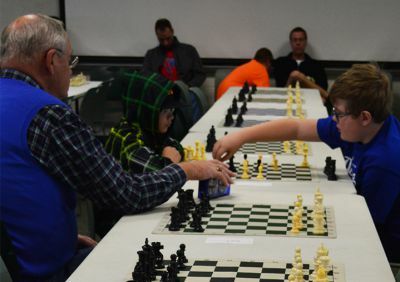 Thornapple Kellogg Schools, MI — Research has shown students who play chess do well at several things. They are better problem-solvers; have improved concentration and memory; higher spatial reasoning, reading and math skills; and increased logic, creativity and strategic planning. A lot of people read I Am Malala, Malala Yousafzai’s bestselling memoir, but students in Level Up Village’s Global Conversations course did so along with kids in Pakistan. Cofounder Amy McCooe’s son was among them. “His ability to speak to a boy his age in Pakistan about their educations, and also things like going to the beach and what animals they liked was amazing,” says McCooe.